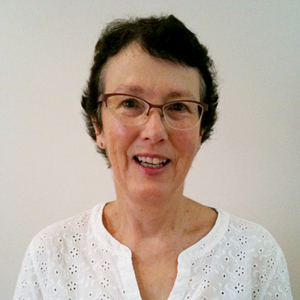 Susan is an inspirational educator and an experienced GP who gained experience in the field of Lymphoedema while working at Mercy Lymphoedema Clinic, from March 2003 – Nov 2007. As medical officer at the Lymphoedema Services, Ballarat Health she is involved in clinical assessment of the index condition (Lymphoedema), and assessment of co-morbidities, which impact on management and treatment, for more complex patients attending the clinic. Non-clinical responsibilities are in the areas of education at all levels (patients, community and professional) and research. Susan has attended, and presented at, national and international conferences on lymphoedema. She is interested in the overlap between lymphoedema and oedema in obesity.